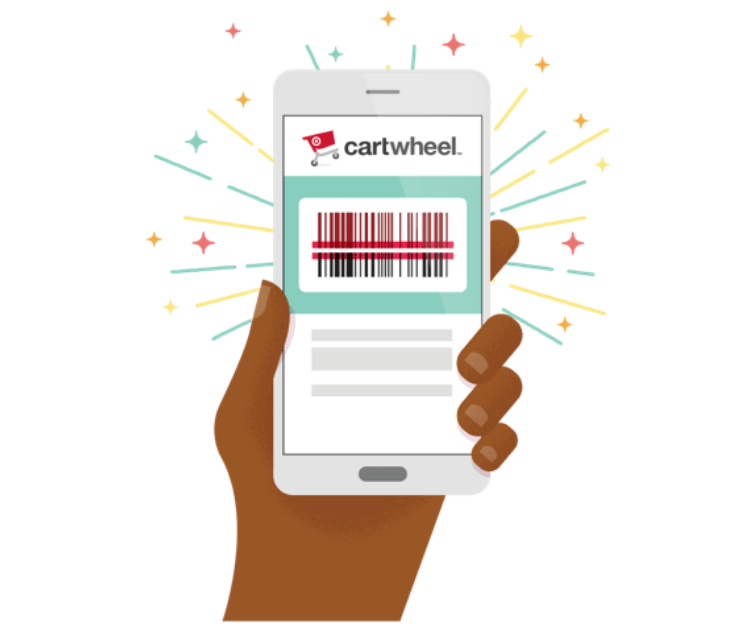 New Target Cartwheel coupons are here! I have prices to pair them with below. Check out these deals and save!